Unfortunately, throughout history there has been many building collapses across the world, some deadlier than others. There are a wide variety of causes, from bomb explosion causing a chain reaction that collapses the building, to poor maintenance. But all of these collapses have the same deadly end result. The only positive is that we have been able to learn from the mistakes of the past and begin to build stronger, sturdier buildings, in order to minimalize the deaths from such collapses. The Versailles Wedding Hall, located in Talpiot, Jerusalem, is the site of the worst civil disaster in Israel’s history. On May 24, 2001, during the wedding of Keren and Asaf Dror, a large portion of the third floor of the four-story building collapsed. As a result, 23 people fell to their deaths through two stories, including the groom’s 80-year-old grandfather and his three-year-old second cousin, the youngest victim. Another 380 were injured, including the bride who suffered serious pelvic injuries that required surgery. An initial inquiry blamed the collapse on the Pal-Kal method of constructing light-weight coffered concrete floor systems. 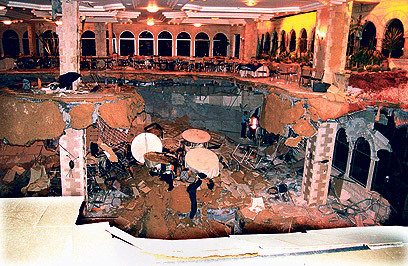 As well as a few weeks before the collapse, the wedding hall owners decided to remove some partitions. With the load path eliminated, the floor above began to sag several inches. The owners viewed the sagging floor primarily as a cosmetic problem, and attempted to level it with additional grout and fill. However, their approach not only failed to provide additional structural capacity, it also inadvertently introduced a new and significant dead load at the weakened area. 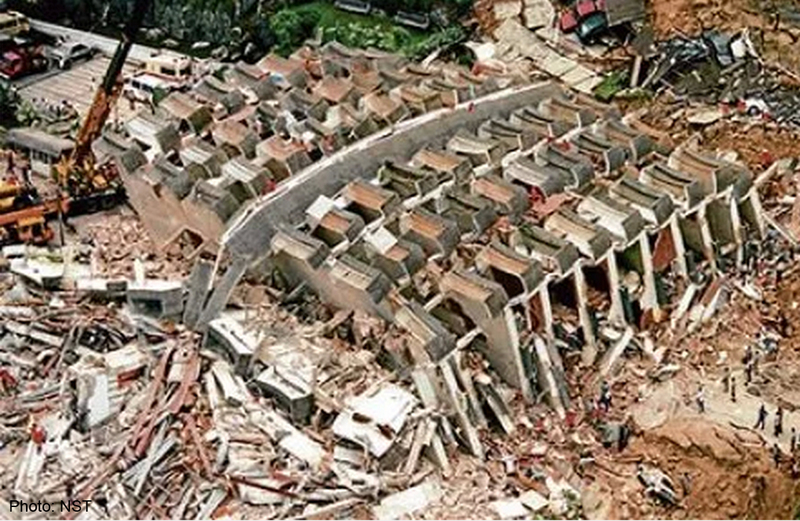 The Highland Towers collapse was an apartment building collapse that occurred on 11 December 1993 in Taman Hillview, Ulu Klang, Selangor, Malaysia. The collapse of Block One of the apartments caused the deaths of 48 people and led to the complete evacuation of the remaining two blocks due to safety concerns. The building collapse was due to the water content in the soil become over-saturated to the extent that soil had turned viscous, in effect becoming mud. A landslide, contained an estimated 100,000 square metres of mud, rammed onto the foundation of Block One, incrementally pushing it forward. After a month of this constant pressure, the foundations snapped and in November 1993, residents began to see cracks forming and widening on the road around the Highland Towers, a forewarning of collapse. Unfortunately, no there was no further investigation before Block 1 collapsed on December 11, 1993. 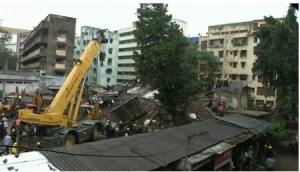 On September 27th 2013 a residential building collapsed in the Mazagaon area of Mumbai city in Maharashtra a state in India. At least 61 people died and 32 others were injured in the disaster. Police said that the collapse occurred after a mezzanine floor was built without permission in an office-warehouse on the ground floor of the building. Officials said the families living in the building had been asked by the municipality to leave it earlier that year. Property prices and rent in Mumbai are among the highest in Asia. Many citizens are forced to live in old, dilapidated properties in a land-scarce city. 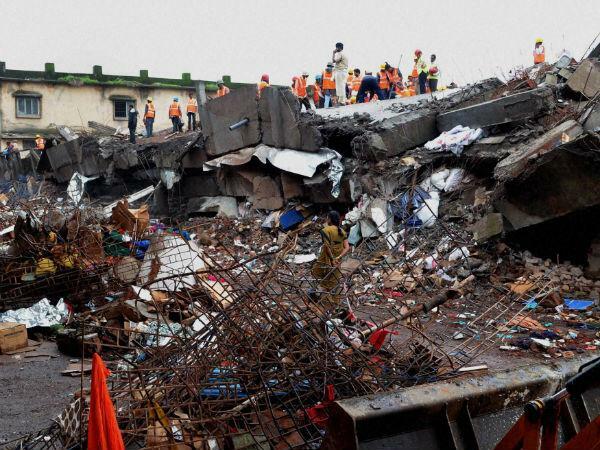 On 4 April 2013, a building collapsed on tribal land in Mumbra, a suburb of Thane in Maharashtra, India. It has been called the worst building collapse in the area. 74 people died, including 18 children. The building was under construction and did not have an occupancy certificate for its 100 to 150 low- to middle-income residents. Living in the building were the site construction workers and families. a total of 15 suspects were arrested including builders, engineers, municipal officials and other responsible parties. 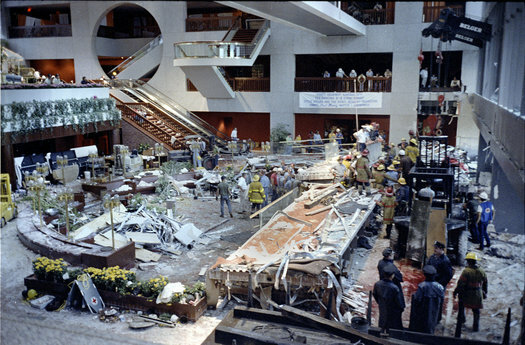 On 17 July 1981, two suspended walkways through the lobby of the Hyatt Regency in Kansas City, Missouri, collapsed, killing 114 and injuring 200 people at a tea dance. The collapse was due to a late change in design, altering the method in which the rods supporting the walkways were connected to them, and inadvertently doubling the forces on the connection. The failure highlighted the need for good communication between design engineers and contractors, and rigorous checks on designs and especially on contractor-proposed design changes. The failure is a standard case study on engineering courses around the world, and is used to teach the importance of ethics in engineering. 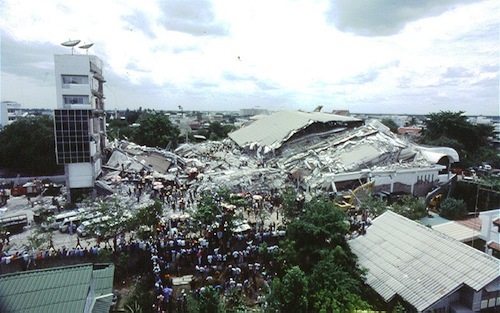 The collapse of the Royal Plaza Hotel occurred on 13 August 1993 in the city of Nakhon Ratchasima (Khorat) in Thailand, killing 137 people and injuring 227. Taking just less than 10 seconds, the building collapsed and transformed the 6-storey complex into a pile of rubble, leaving only the front elevator hall which was separately built from the rest of the structure. Gradual deformation due to creep weakened all the ground floor support columns and when one failed the rest rapidly followed, resulting in an almost complete vertical collapse. Several people were rescued from the rubble and trapped victims called for help using mobile phones. Violation of safety regulations and an unprofessional approach on the part of the engineer were deemed to be the cause of the disaster. Police arrested the owner of the building and five others. Rescue operations continued for more than 20 days, until 3 September. It is considered to be one of the most fatal and disastrous man-made accidents in Thai history. 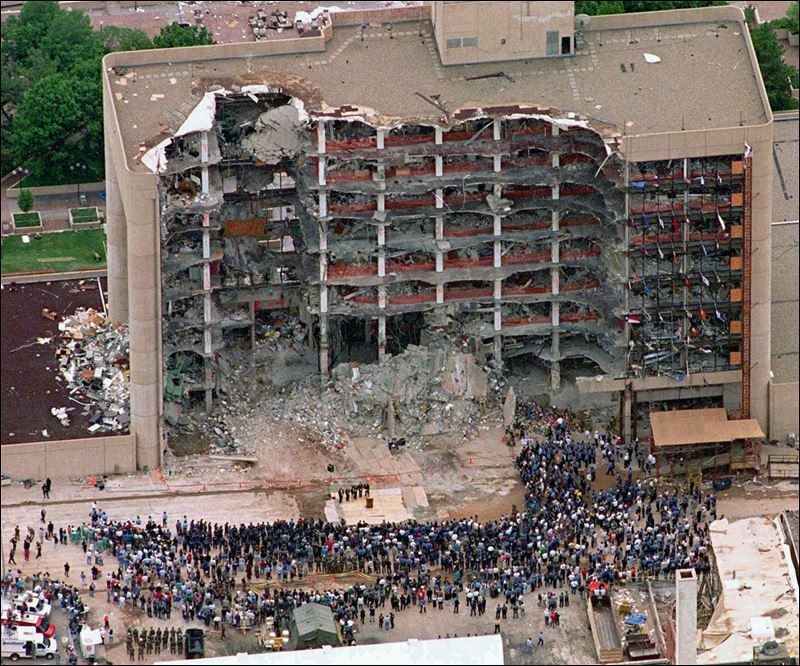 On 19 April 1995, the nine-story concrete framed Alfred P. Murrah Federal Building in Oklahoma was struck by a huge car bomb causing partial collapse, resulting in the deaths of 168 people. The bomb, though large, caused a significantly disproportionate collapse of the structure. The bomb blew all the glass off the front of the building and completely shattered a ground floor reinforced concrete column. At second story level, a wider column spacing existed, and loads from upper story columns were transferred into fewer columns below by girders at second floor level. The removal of one of the lower story columns caused neighboring columns to fail due to the extra load, eventually leading to the complete collapse of the central portion of the building. The bombing was one of the first to highlight the extreme forces that blast loading from terrorism can exert on buildings, and led to increased consideration of terrorism in structural design of buildings. 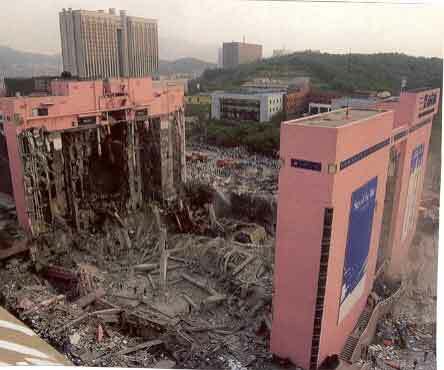 On June 29th 1995, the 5-story Sampoong Department Store in the Seocho District of Seoul, South Korea collapsed resulting in the deaths of 502 people. In April 1995, cracks began to appear in the ceiling of the fifth floor of the store’s south wing due to the presence of an air-conditioning unit on the weakened roof of the poorly built structure. Five hours before the collapse on June 29th, the first of several loud bangs was heard emanating from the top floors, as the vibration of the air conditioning caused the cracks in the slabs to widen further. Amid customer reports of vibration, the air conditioning was turned off, but the cracks in the floors had already grown to 10 cm. At about 5:00 p.m. local time, the fifth floor ceiling began to sink; by 5:57 p.m., the roof gave way, and the air conditioning unit crashed through into the already-overloaded fifth floor, trapping more than 1,500 people and killing 502. On April 24th 2013 Ranza Plaza, a 8 story commercial building collapsed in Savar, a district of Bangladesh. The death toll from the collapse was 1,129 and 2,515 injured. The building housed a number of garment factories, several shops and a bank. The head of the Bangladesh Fire Service & Civil Defense said that the upper four floors had been built without a permit. 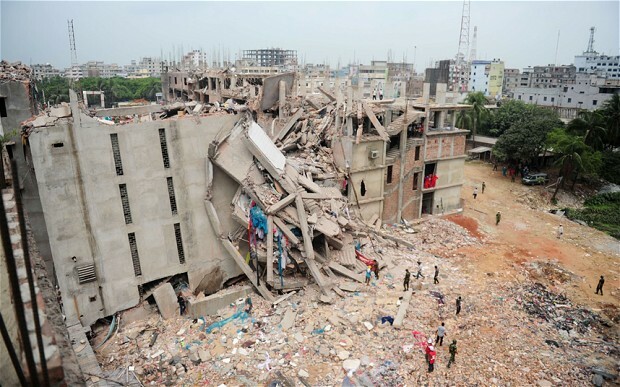 Rana Plaza’s architect said the building was planned for shops and offices – but not factories. Other architects stressed the risks involved in placing factories inside a building designed only for shops and offices, noting the structure was potentially not strong enough to bear the weight and vibration of heavy machinery. Inspectors had discovered cracks in the building the day before and had requested evacuation and closure. The shops and the bank on the lower floors immediately closed, but garment workers were forced to return the following day, their supervisors declaring the building to be safe. 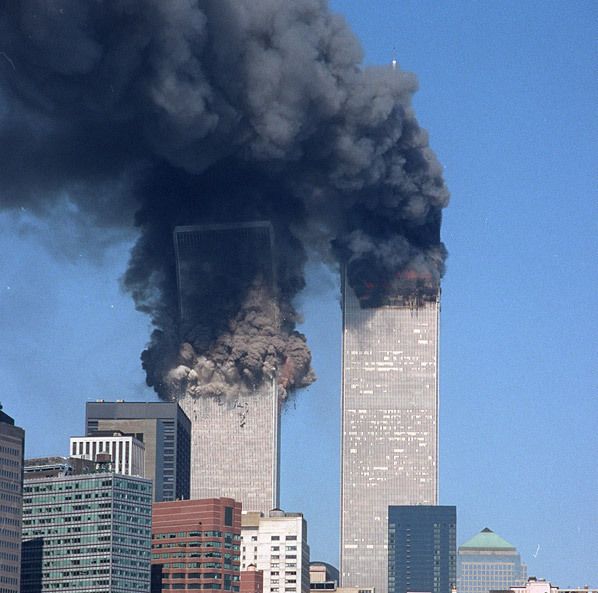 The twin towers of the World Trade Center collapsed on September 11, 2001, as a result of the September 11 attacks, in which terrorists affiliated with al-Qaeda hijacked four commercial passenger jet airliners, crashing two of them into the World Trade Center, one into the North Tower (1 World Trade Center) and the other into the South Tower (2 World Trade Center). The collapse of the twin towers destroyed the rest of the complex, and debris from the collapsing towers severely damaged or destroyed more than a dozen other adjacent and nearby structures. As a result of the attacks to the towers, 2,752 people died, including all 157 passengers (including the hijackers) and crew aboard the two airplanes. The Building Performance Study team issued its report in May 2002, finding that the aircraft impacts caused “extensive structural damage, including localized collapse” and that the resulting fires “further weakened the steel-framed structures, eventually leading to total collapse.” They also presented recommendations for more detailed engineering studies of the disaster.